"To trigger this XSS attack all the attacker need do is to write a simple post in the DJI forum which would contain the link to the payload," the researchers explained in a report published today. 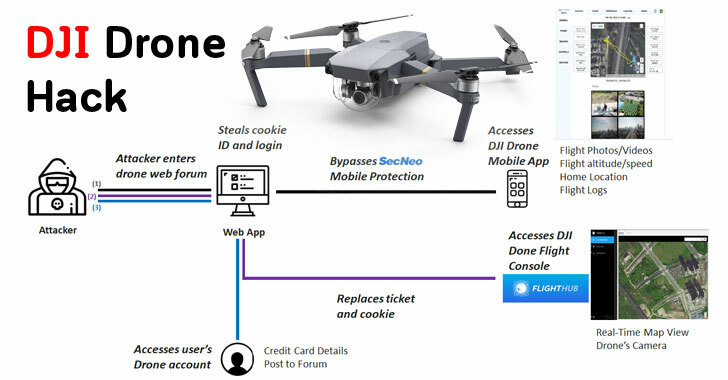 "A user who logged into DJI Forum, then clicked a specially-planted malicious link, could have had his or her login credentials stolen to allow access to other DJI online assets,"
Once captured, the login cookies, which include authentication tokens, can then be re-used to take complete control over the user's DJI Web Account, the DJI GO/4/pilot Mobile Applications and account on its centralized drone operations management platform called DJI Flighthub. 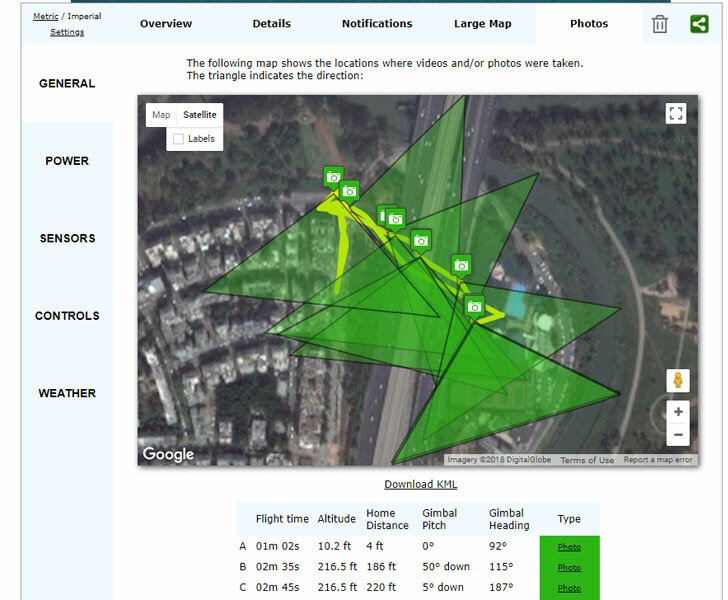 "We also carried out further research and found that by parsing flight logs files we can get much more information such as location and angle of every picture taken during the drone’s flight, the drone’s home location, last known location and more," researchers said. DJI classified the vulnerability as "high risk—low probability," because successful exploitation of the flaw required a user "to be logged into their DJI account while clicking on a specially-planted malicious link in the DJI Forum." However, the drone maker denied the allegations, saying that the memo from the US government office was based on "clearly false and misleading claims."